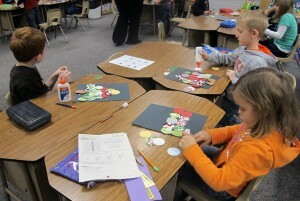 First graders at Rockville Elementary School complete a craft project. The compulsory attendance age in Indiana is 7, so not all students attend kindergarten before starting school. 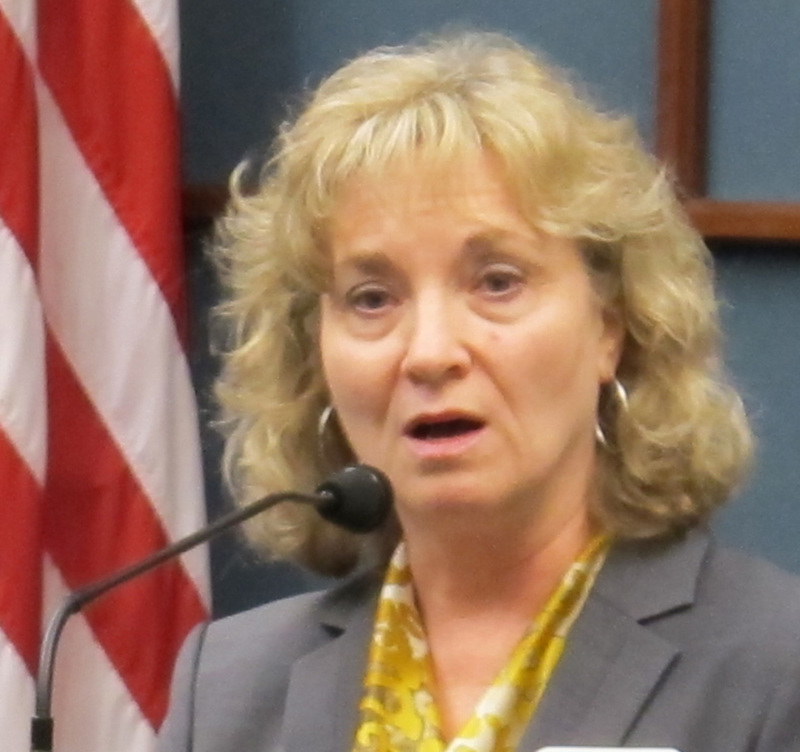 When it comes to when Indiana students should start school, Superintendent-elect Glenda Ritz will have at least one ally on the State Board of Education: Tony Walker suggested Wednesday it’s time for Indiana to revisit the compulsory attendance age. That squares with what Ritz said repeatedly on the campaign trail. She says too many Indiana first graders start school unprepared to learn because they haven’t been to kindergarten. Currently, Indiana kids don’t have to attend school until the year they turn 7. 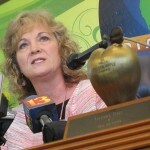 Can Glenda Ritz Work With A New, Pence-Appointed State Board? But she says those kids are always behind — especially when it’s time to take the statewide third grade reading test, which is required to move on to fourth grade. Walker, a Gary attorney who represents the First Congressional District on the state board, says he’s hearing the same thing from educators in his area. Teachers are spending first, second, even third grade trying to catch students up, he told other board members Wednesday. “I just wanted to prompt the board as well as the Department of Education to start taking a look at this and maybe have some consideration to moving toward to kindergarten for all 5-year-olds,” Walker said. 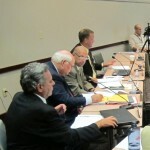 Walker’s comments didn’t generate any discussion. But Walker, an appointee of Gov. Mitch Daniels whose term extends to 2014, could be an ally if Ritz wants to pursue fully-funded kindergarten. But making kindergarten mandatory won’t be easy. Outgoing state superintendent Tony Bennett always favored letting parents decide when to send kids younger than 7 to school. Indiana does fund all-day kindergarten — the legislature approved an additional $80 million dollars in 2012. To tap into the grant, school districts can’t charge tuition for full day kindergarten. Still, how much schools are getting per kindergartener is less than the per-pupil funding amount for other grades, says Terry Spradlin, a professor at Indiana University’s Center for Evaluation and Education Policy.